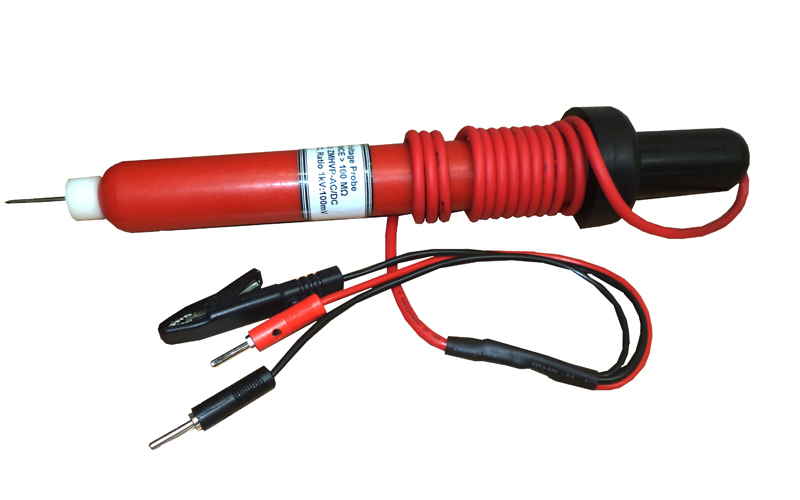 We are Manufacturer, Supplier, Exporter of AC / DC High Voltage Measurement Probe and we are also specialized in Calibration Services ( Calibrator ). Our setup is situated in Pune, Maharashtra, India. above 20 kV add ± 0.12% per kV. Frequency : 50Hz.